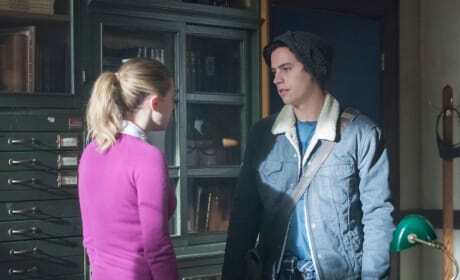 Jughead can tell the rules of the Riverdale universe are crumbling before his very eyes. 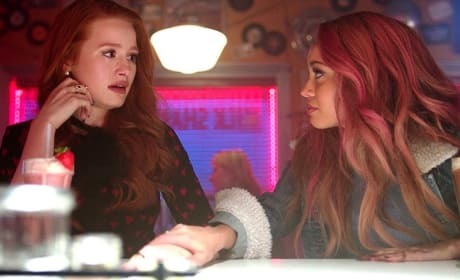 Toni comforts Cheryl after she finally opens up to her. 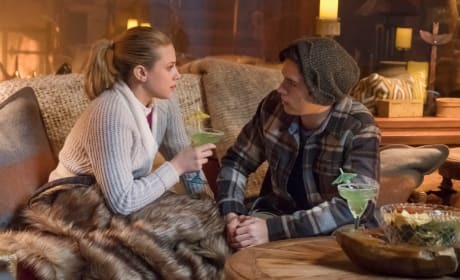 Betty and Jughead are getting quality time together at this lake house to enjoy being a couple again. After their last break-up, they need this weekend to fix their issues. 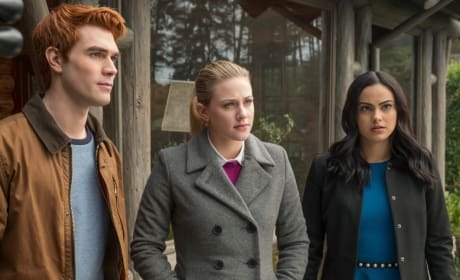 Archie, Betty and Veronica have plenty of past drama between them. The love triangle is done, but it's never truly over when these three are together. 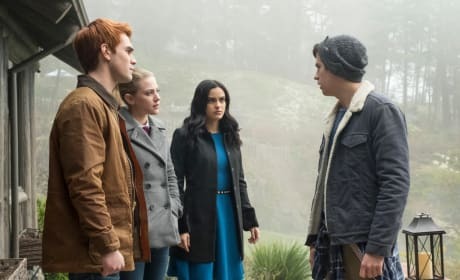 After a little encouragement from Hiram, Veronica is taking Archie to their lake house for the weekend. 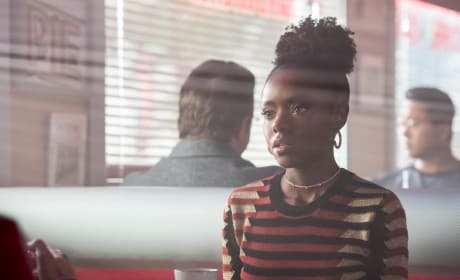 She's also decided to invite Betty and Jughead along for the ride. 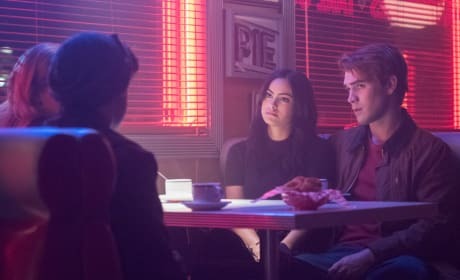 Jughead, Betty, Veronica and Archie have been on shaky ground for a while now with their heated relationships. Could their weekend plans destroy the foundation of their friendship? 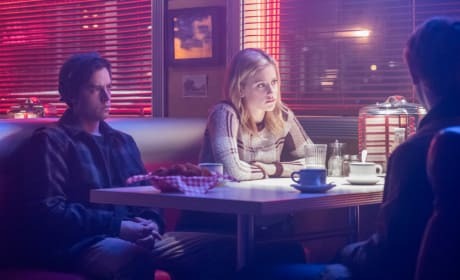 Veronica and Archie are spending some quality time with the closet couple they know: Betty and Jughead. However, they don't look too excited. 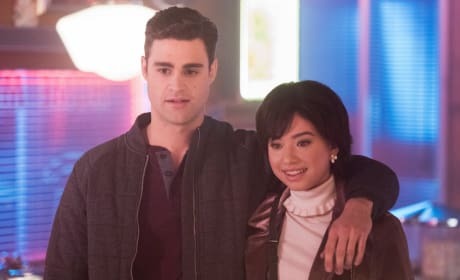 Moose and Midge are opening up their world to a new type of dating dynamic. Moose is going out to play, and he wants the Sheriff's son. 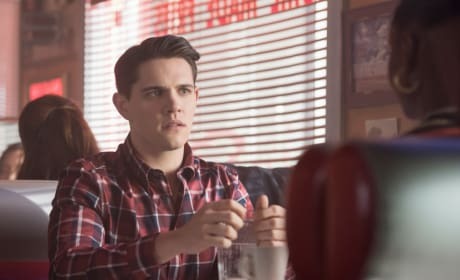 Moose has propositioned Kevin with the possibility of exploring a casual affair. Will he take him up on his offer? 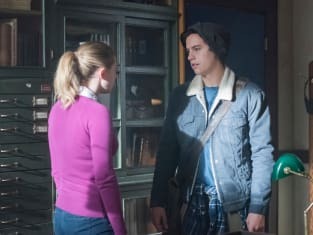 Jughead uses his time at the lake house to look for answers on Riverdale. "Chapter Twenty-Seven: The Hills Have Eyes" is the 14th episode of the show's second season.